Curiosity to see what lay beyond the horizon was probably what drove our ancestors, the Sapiens, away from home, Africa. They could not have imagined they were going to find creatures very much like themselves, the Neanderthals, who had long been established in Eurasia. We don’t know what they thought but we can piece together what happened by studying the DNA traces that meeting left. 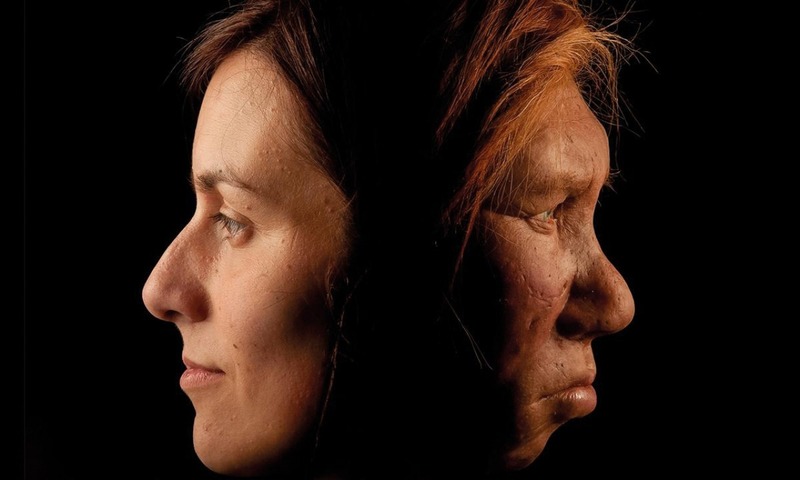 The two species crossed and between 1 and 3% of non African modern humans’ genome comes from the Neanderthals. Which DNA regions did we inherit from our distant relations? What is their use nowadays? A journey lasting hundreds of thousands of years to the beginning of our history leads to the most important question: who are we? After graduating in Molecular and Cell Biology Aneli started her doctoral studies at the Department of Biomedical Science and Oncology at the University of Turin and the IIGM (Italian Institute for Genomic Medicine) Foundation, specializing in applied bio-IT applied to population genetics and clinical data. 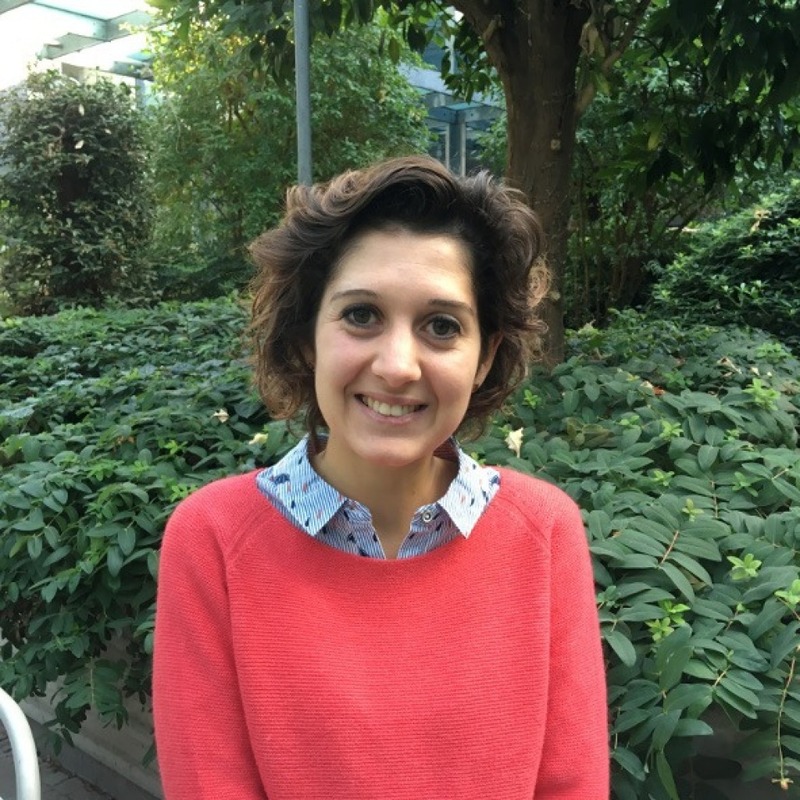 She began working with the Oxford group on human evolutionary genetics in the framework of a project on the genetic variability of the Italian population. Aneli was awarded the 2018 GiovedìScienza Prize for young researchers.